In 2018, the ATP circuit has hosted a total of 42 tournaments through July 22nd. 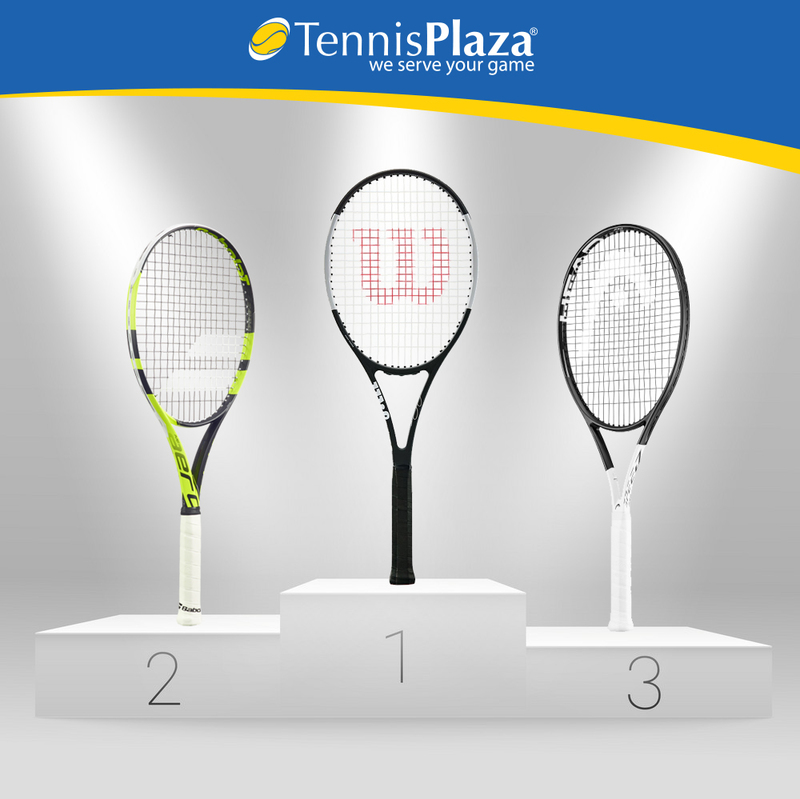 Here at Tennis Plaza, we wanted to know which racquet and which brand has won the most ATP Titles. As you may know, there are four levels of tournaments in the ATP circuit, the 250’s, 500’s, 1000’s and the Grand Slams. The tournaments vary in importance in accordance with their number (so and ATP 1000 tournament is more important than a 250), culminating with the four Grand Slams of the year. In 2018, through July 22nd, there’s been a total of 42 tournaments played. Of those 42, there has been 27 ATP 250’s, seven ATP 500’s, five Masters 1000’s, and three (of the four) Grand Slams. 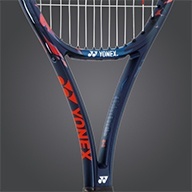 Let’s explore which racquet and brand has won the most tournaments! This means that the brand with the most wins is come from team Wilson. Which proves that they have made the right choice in who to sponsor!It’s champions in 2018 have been: Gael Monfils, Roberto Bautista Agut, Roger Federer, Mirza Basic, Ronerto Carballes Boena, Karen Khachanov, Juan Martin Del Potro, Joao Sousa, Borna Coric, and Damir Dzumhur. Congrats Team Wilson! Stay tuned because we’ll tally the wins once more at the end of the year. Will team Wilson keep up the pace, or are Babolat and Head going to surpass them in the second half? Comment your guesses below! 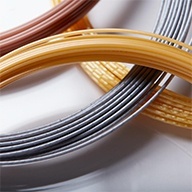 Find us at www.tennisplaza.com and get free shipping, free strings and free returns. 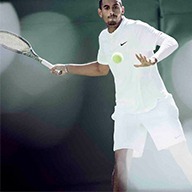 Find the best collection of professional tennis equipment from all your favorite brands, such as: Nike, adidas, Wilson, Babolat, Head, Lotto, Lacoste, Asics and many more! © 1990 - 2017 Copyright Racquet World, Inc - Tennis Plaza. All rights reserved.